Please note all the replacement Pall series oil filter and oil filter elements are produced by us whose quality are great enough to meet your requirement meanwhile own very competitive price which can be used well to replace Pall oil filter and oil filter elements that produced by Pall. Please contact PALL directly in case you need Pall original produced oil filter and oil filter elements. 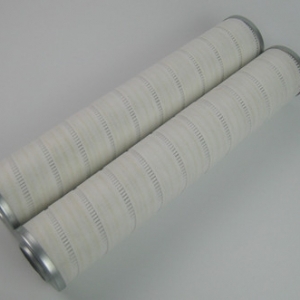 Replacement PALL Hydraulic Filter is widely used in the hydraulic system to filter solid particles and jelly particles,to control pollution effective. In the hydraulic system, Pall hydraulic oil filters are used to filter the working medium of solid particles and glue the substance. Inlet line pump generally required to have the surface-type filter, the purpose is to filter the larger contaminant particles to protect the pump, in addition to the oil filter filtering capabilities should be more than twice the flow rate of the pump, a pressure loss of less than 0.02MPa . 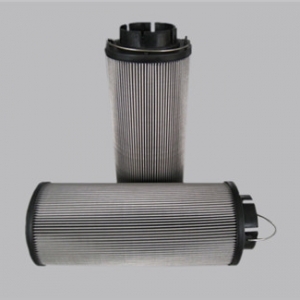 The purpose of installation of the oil filter is used to filter pollutant that may invade the original valves and other contaminants. 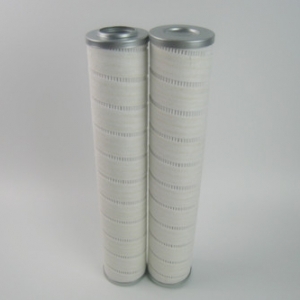 Accuracy of its filter should be 10 ~ 15μm, oil on the road and can withstand the impact of work stress and pressure, the pressure drop should be less than 0.35MPa. At the same time the safety valve should be installed to prevent oil filter clogging. 3 Hydraulic oil filter element should be installed in return oil loop system: This installation way own the filtration effect. Usually the hydraulic oil filter installed in parallel a back pressure valve, when the filter clogging pressure reaches a certain value, the back-pressure valve opens. 4 Hydraulic oil filter is installed in the system branch road. 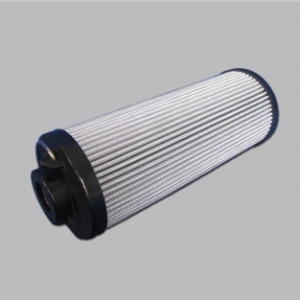 5 Hydraulic oil filter element sole filtration system: a large hydraulic system can be engineered to form an independent hydraulic pump and the oil filter circuit. 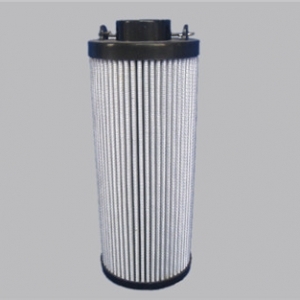 In addition to the hydraulic oil filter needed by the whole system, dedicated fine filter are always installed in front of some important elements to make sure they work properly. 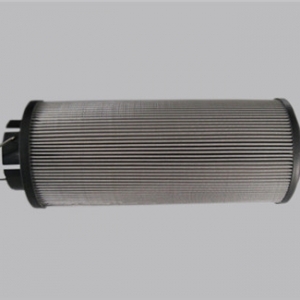 Hydraulic oil filter are mainly made in stainless steel wire mesh, sintered wire mesh, iron preparation network. 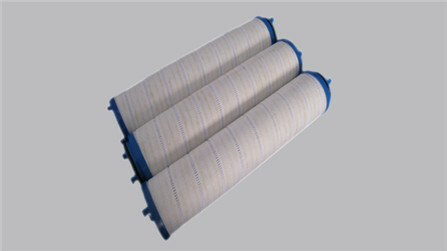 Due to the media it uses mainly glass fiber filter paper, chemical fiber filter paper, filter paper pulp, so it has concentric rate, to withstand pressure, straight is good, stainless steel, without any glitches, to ensure long life characteristics Its configuration and filter are made of a single layer or multi-layer metal mesh, As for the use of specific number of layers depend on conditions of use and uses. If we don’t have your required PALL Oil Filter in stock then WE CAN MAKE IT For You!